The Matt Black Albatross 2100mm ceiling fan is a powerful and efficient ceiling fan thanks to its 35W brushless DC motor. This ceiling fan Includes a 5 speed remote control with a timer and reverse functions, for added convenience. 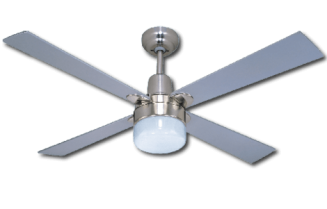 The Albatross 84″ DC ceiling fan is a powerful and efficient ceiling fan thanks to its 35W brushless DC motor. 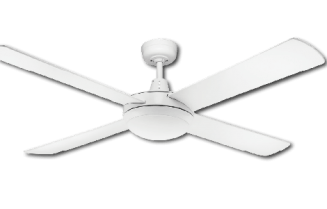 The ceiling fan is also available in an 72″ (1800mm) diameter. 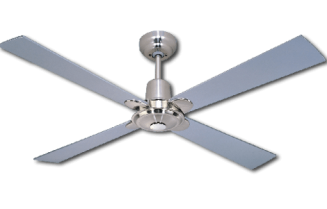 This ceiling fan Includes a 5 speed remote control with a timer and reverse functions, for added convenience.